Anti Flag shredding at Its Not Dead Fest. 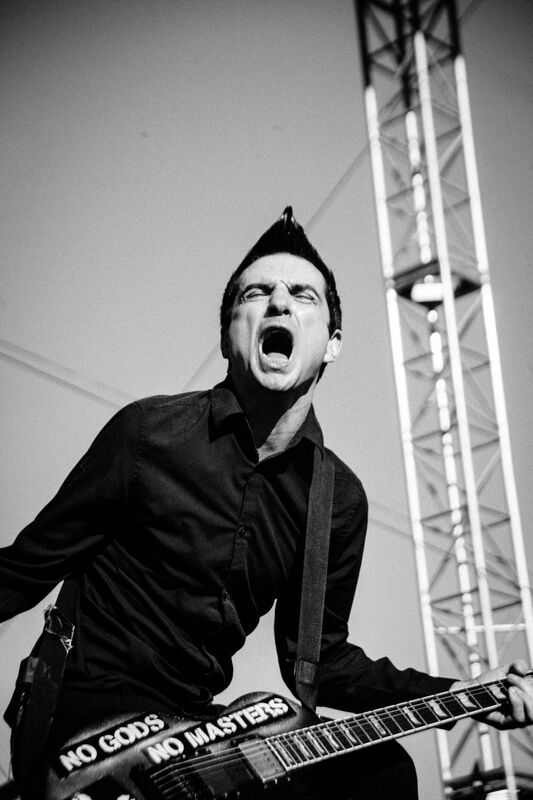 After throwing an effigy of Donald Trump into the crowd, Anti Flag tore apart the stage. Date Uploaded: Jan. 26, 2016, 1:47 a.m.